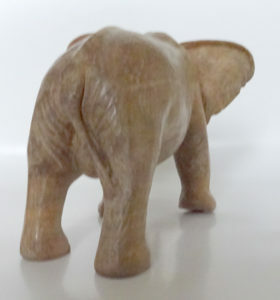 Before you know it we have reached twelfth night and the completion of my charging elephant. Reality of course is that it has actually taken me about 9 months of on and off work to complete. 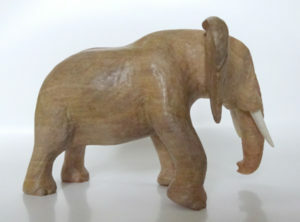 The final finishing element has been the tusks. They are made from antler, sourced from a National Trust deer park, where they take the naturally shed antlers and sell them to a walking stick maker. I had the tips of a couple of the antler spurs, too small for use by the stick maker. Finishing off the feet requires toes and toe nails. Who knew the variation in numbers of visible toe nails elephants have? 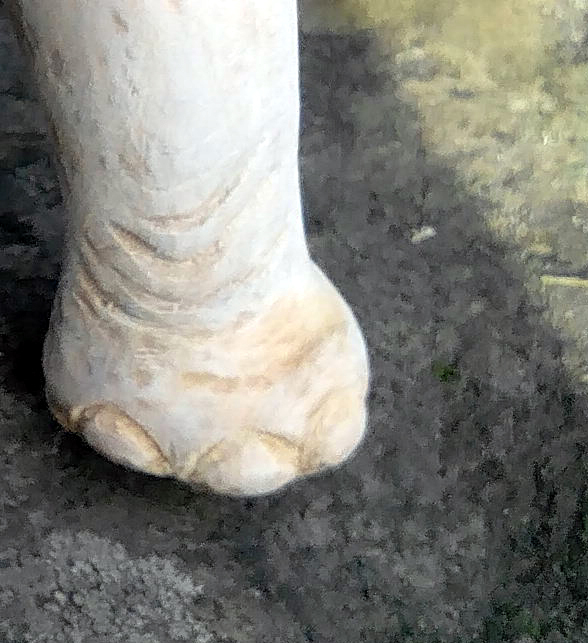 From literally hours research I have concluded that African elephants have four toenails on the front feet and three on the back. 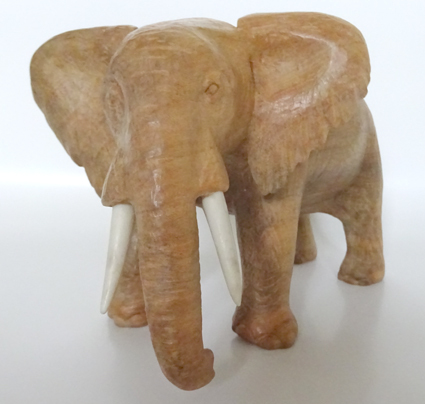 This compares to Asian elephants, which have five on on the front and four on the back. I am now at the finishing off stage. 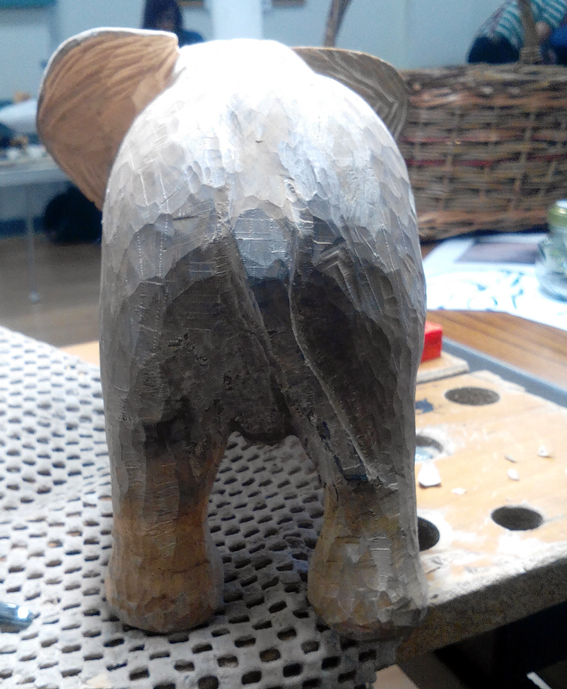 It can take as long to finish off all those edges and surfaces as it takes to carve the elephant to this point. Carving a solid 3 dimensional piece has its added difficulties. By definition, at some point you will be carving with, against, and across the grain. 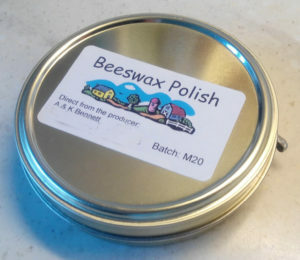 It is across the grain that needs the sharpest of chisels if a clean finish is to be achieved. On my elephant the cross grain is at the rear and you can see where the grain has opened up where my chisel was not razor sharp. I had to resharpen the chisels and recut across this entire area to achieve the smooth finish I wanted. 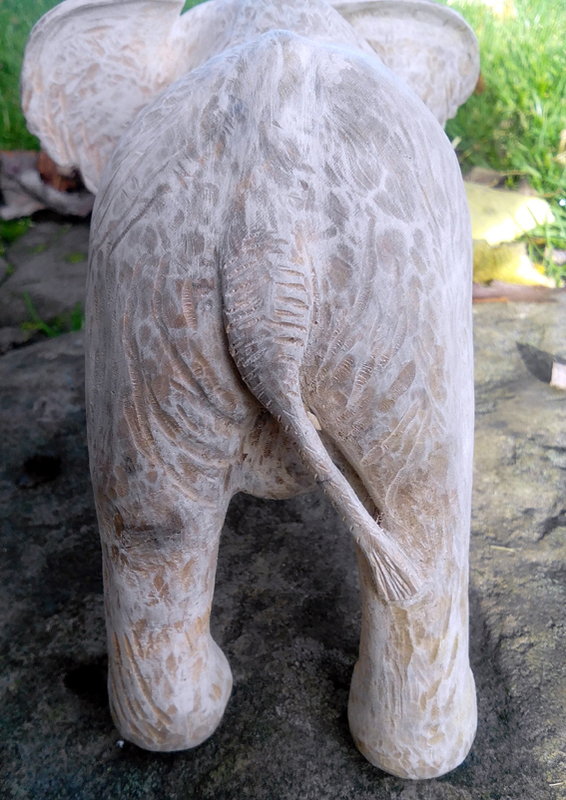 Back to the elephant’s rear end today. The stance I am going for is that of an elephant ready to charge. This means that it is standing with its back legs pushed forward, its head at a slight angle to its body, so that it presents a large mass, and finally ears flared wide, again to show the largest mass to the opponent.